Ensure your neighbour or relative attends a GP surgery for their seasonal flu jab. Flu can be very serious for vulnerable individuals and complications such as pneumonia or bronchitis can follow as a result of a flu infection. 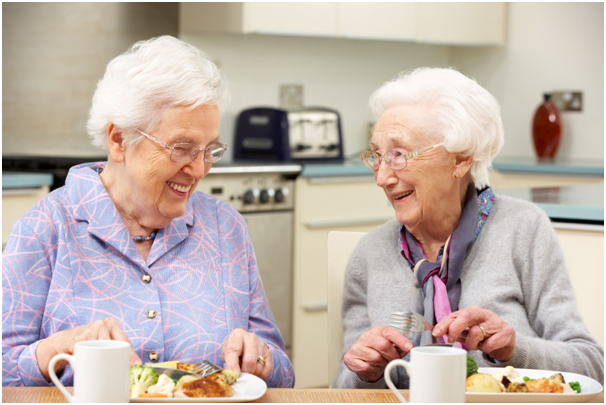 All over 65s can receive a free flu vaccination from their GP or pharmacist. Make sure that they are eating regular meals. This is important at any time but particularly during winter, when food maintains energy levels, provides warmth and helps the immune system to fight infection. They will need access to regular hot drinks and food, a varied diet, ample fruit and veg, which can include frozen and tinned. Making sure they are well stocked in both tinned and frozen food means they won’t have to go out as often when it could be icy. Exercise might not be high on your list of things an elderly person needs but you should encourage them to move around at least once every hour during the day. Even the gentlest of exercise provides benefits to health so try to keep them moving as much as is comfortable for them. If they are worried about the cost of energy bills, reassure them that setting the right temperature can keep them warm and lower the cost. Setting the heating to switch on just before getting up in the morning and then turn off after they’ve gone to bed. 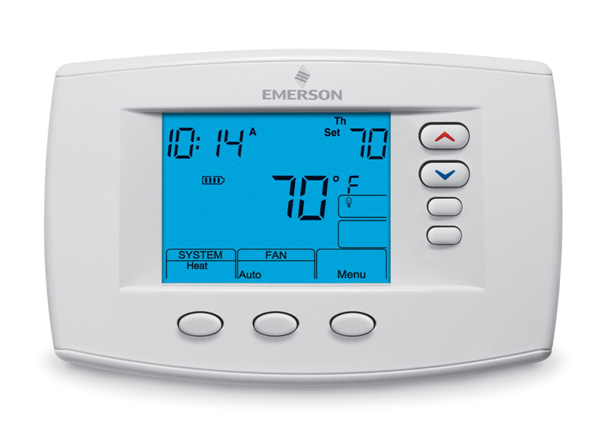 Changing the times to earlier and later is more efficient than turning up the thermostat. Keep curtains closed after sunset and close the door when you’re in a room to keep it warmer. If they spend most time in the living room, heat this room during the day and the bedroom just before they go to bed at night. If they use an electric blanket, it’s essential that they know not to use a hot water bottle at the same time. Don’t use a gas cooker to heat the downstairs. It is both inefficient and increases the risk of carbon monoxide poisoning. Draught proof seals can be applied to gaps in doors and windows that could be making the home colder. If there is furniture or clutter in front of radiators, try to clear the space immediately in front of the radiator to maximise the amount of heat entering the room. Don’t forget that anyone born before 5th July 1951 can receive a Winter Fuel Payment to help with the cost of heating their home. The amount does depend on individual circumstances. The Warm Front Scheme also provides grants for the insulation of homes to make them warmer and more efficient.